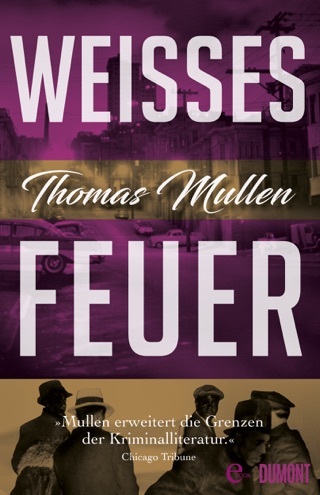 Award-winning author Thomas Mullen is a “wonderful architect of intersecting plotlines and unexpected answers”(The Washington Post) in this timely and provocative mystery and brilliant exploration of race, law enforcement, and justice in 1940s Atlanta. Responding to orders from on high, the Atlanta Police Department is forced to hire its first black officers, including war veterans Lucius Boggs and Tommy Smith. The newly minted policemen are met with deep hostility by their white peers; they aren’t allowed to arrest white suspects, drive squad cars, or set foot in the police headquarters. When a woman who was last seen in a car driven by a white man turns up dead, Boggs and Smith suspect white cops are behind it. 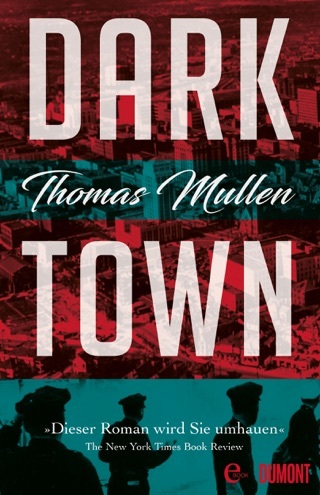 Their investigation sets them up against a brutal cop, Dunlow, who has long run the neighborhood as his own, and his partner, Rakestraw, a young progressive who may or may not be willing to make allies across color lines. 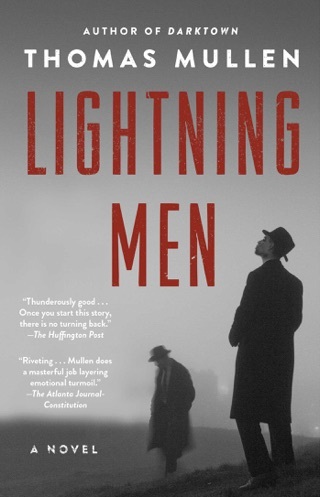 Among shady moonshiners, duplicitous madams, crooked lawmen, and the constant restrictions of Jim Crow, Boggs and Smith will risk their new jobs, and their lives, while navigating a dangerous world—a world on the cusp of great change. 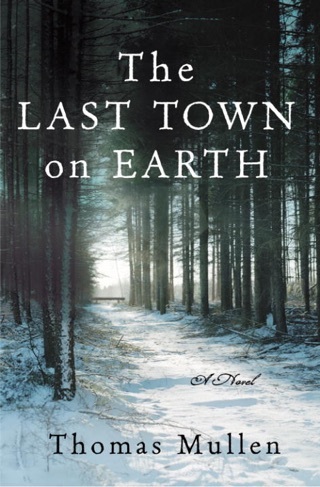 A vivid, smart, intricately plotted crime saga that explores the timely issues of race, law enforcement, and the uneven scales of justice. 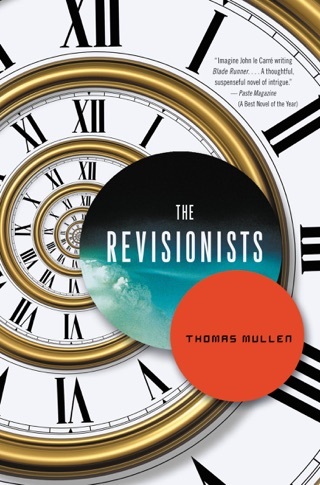 Mullen (The Revisionists) uses the lens of a twisted murder mystery to unsettle readers with his unflinching look at racism in post-WWII Atlanta. That city has just hired its first black police officers, but the eight men given the responsibility for guarding black neighborhoods are still relegated to second-class status. For example, they're barred from wearing their police uniforms when traveling to and from court to testify. 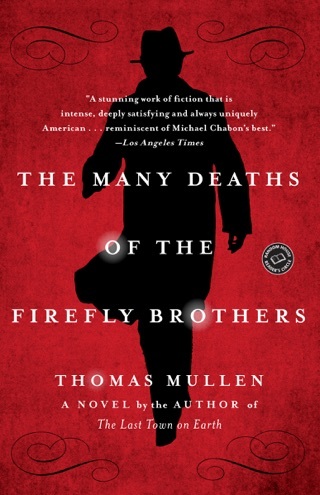 One of those officers, Lucius Boggs, ends up being responsible for a sensitive murder investigation after Brian Underhill, a drunken white man, drives his car into a lamppost in a black neighborhood. Underhill was released without charge by the white officers who showed up at the scene, but Lily Ellsworth, the black woman who was his passenger, is found dead later on, abandoned in an alley like a piece of trash. Underhill's status as a former cop and the low value placed on black lives make the probe into Lily's death a perilous one, for both Boggs and a white officer who's uneasy with his department's violent racism. 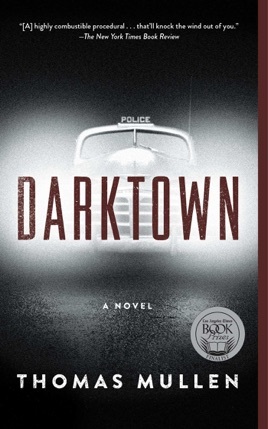 This page-turner reads like the best of James Ellroy.